Hayan Charara is a poet, children’s book author, essayist, and editor.His poetry books are Something Sinister (2016), The Sadness of Others (2006), and The Alchemist’s Diary (2001). His children’s book, The Three Lucys (2016), received the New Voices Award Honor, and he edited Inclined to Speak (2008), an anthology of contemporary Arab American poetry. With Fady Joudah, he is also a series editor of the Etel Adnan Poetry Prize. 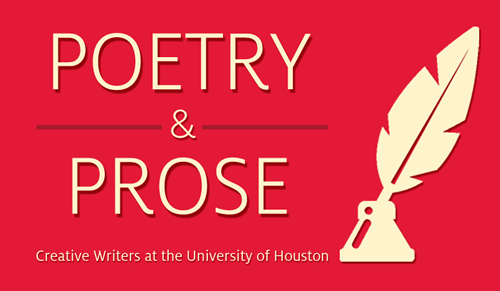 His honors include a literature fellowship from the National Endowment for the Arts, the Lucille Joy Prize in Poetry from the University of Houston Creative Writing Program, the John Clare Prize, and the Arab American Book Award. Chinelo Okparanta’s debut short story collection, Happiness, Like Water, was cited as an editors’ choice in the New York Times Book Review and was named on the list of The Guardian’s Best African Fiction of 2013. The book was nominated for the Nigerian Writers Award (Young Motivational Writer of the Year), longlisted for the 2013 Frank O’Connor International Short Story Award and was a finalist for the 2014 New York Public Library Young Lions Fiction Award as well as the Etisalat Prize for Literature. Okparanta was also a finalist for the 2013 Caine Prize for African Writing, the 2013 Society of Midland Authors Award, and the 2014 Rolex Mentor and Protégé Arts Initiative in Literature. She has published work in The New Yorker, Granta, Tin House, the Kenyon Review, AGNI, and other venues, and was named one of Granta’s six New Voices for 2012. In 2017, Okparanta was named one of Granta's Best of Young American Novelists. Under the Udala Trees is her first novel.